Caricature Artist For Hire in San Diego & Los Angeles For Parties & Events! Our Party Caricature Artist GUARANTEE you'll be rolling out of your seats with laughter. 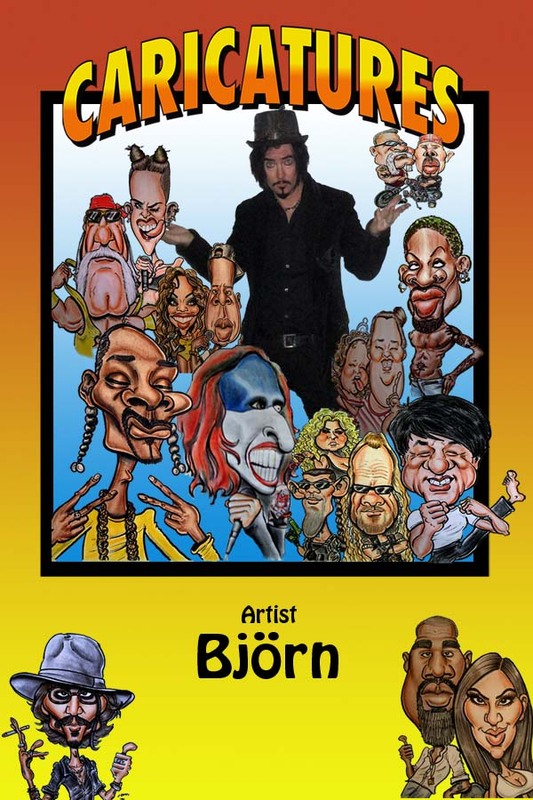 We specialize in drawing live Caricatures for any events most importantly Weddings,Trade Shows,Holidays & much more. 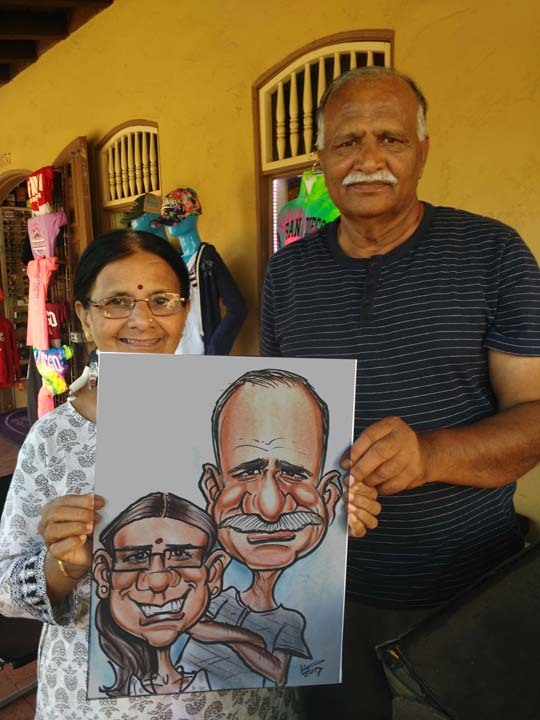 Entertainment for all ages therefore a Caricature is an awesome souvenir. Affordable & reliable for the past 25 years. Watch Live Artist Björn in Action! 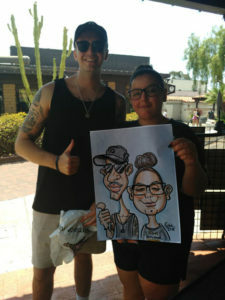 If your looking for a professional caricature artist in San Diego Los Angeles you’ve come to the right place. 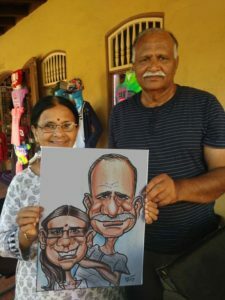 Our experienced caricaturists can handle events. event, well dressed and ready to WOW your guests. your guests an awesome experience.